From persistent clogs to rumbling noises in the water heater, Emergency Plumbing & Solar has you covered. We are industry-trained plumbing technicians committed to helping our beautiful island community thrive. We are capable of handling emergency plumbing, leak detection, and even routine drain cleaning in Lanikai, HI. Avoid unexpected closures at your business by scheduling routine plumbing service and prompt repairs. Our technicians are trained to handle commercial plumbing issues. From the smallest of leaks to a burst pipe, we are licensed and insured to tackle the situation. Drain cleaning is one of our most popular services. Many homeowners throughout Lanikai, HI, suffer from extensive clogs in their drains. If you have a clog, it can put a stop to your entire day. The smells and hassle are overwhelming to many. Give us a call for immediate drain cleaning services. Over time, your home’s water heater may begin to show its age. You’ll notice leaks around the tank, rumbling noises, or a distinct lack of hot water when you need it most. At Emergency Plumbing & Solar, we are equipped and trained to handle new water heater installation, repairs, and maintenance year-round. 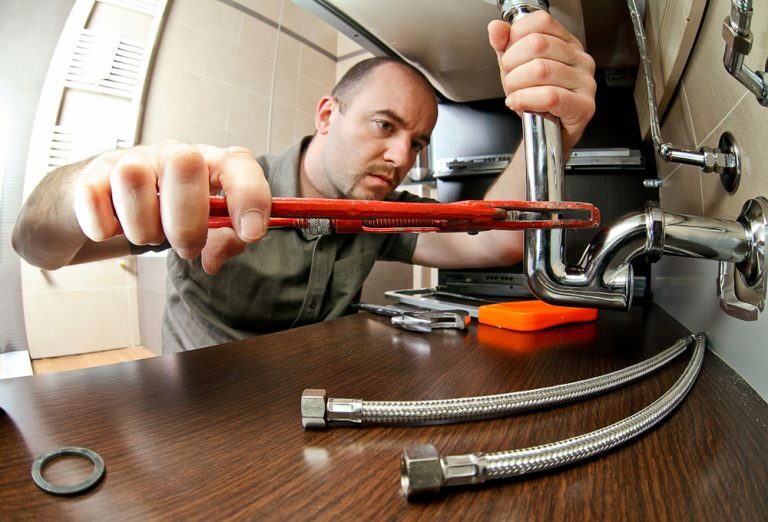 There are numerous instances in which calling for emergency plumbing service is warranted. For example, you may have extensive leaks, sewage backups, or a severe clog. Whatever the issue, know that Emergency Plumbing & Solar is available day or night – even on the weekends or a holiday. We will answer your call 24/7! Schedule top-rated plumbing services in Lanikai, HI, by calling Emergency Plumbing & Solar at 808-691-9309. We are available 24/7 to take your call! We serve entire Lanikai, HI 96734. Lanikai, HI Overall rating: 5 out of 5 based on 10 reviews.